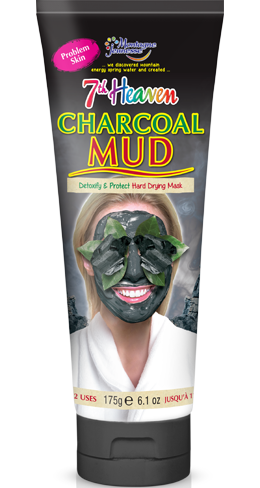 2 in 1 Mud Mask with purifying natural Charcoal and exfoliating Walnut Shell work double time to help detox skin. 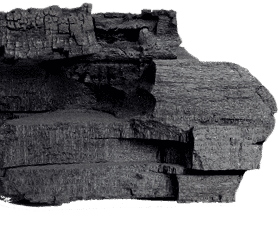 Charcoal helps absorb oil and impurities. Our fresh and clean exfoliating face masks gently polish, removing surface blackheads and built up impurities within pores. If your skin needs that extra little sparkle, then an exfoliating mask is for you. 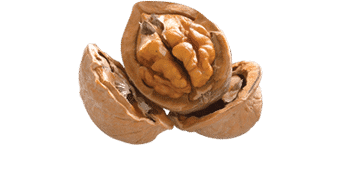 Once you’re done, your skin will be left feeling, light, bright and ready to go. 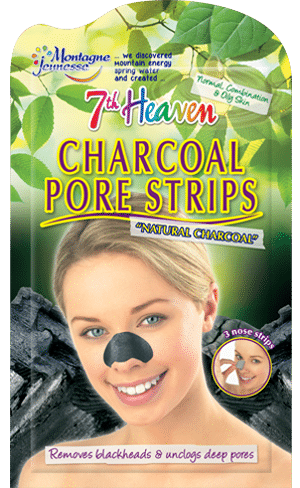 I like to use @ilove7thheaven 's #charcoalmasque to help draw out those impurities and oils! It makes my skin feel so incredibly soft and it definitely reduces the blackheads I get on my nose and chin. These masks are only £1 each and they’re so beneficial to include in your skincare routine. I dont normally buy face masks but wanted to try one and picked this charcoal one. I used it last night, It smells lovely and was just the right amount for my face, after washing it off my skin felt so soft and less oily and still does today, I will be buying more! love it, best mask ever! OMG, I love 7th heaven face masks(all of them)so natural as well. This facemask is face friendly(I have the most sensitive skin you can imagine). So cheap I'll definitely will be buying more! For such a cheap mask they do so much. Definitley recommend charcoal mask for oily skin. I'm glowing. Recently, I have been breaking out and my skin has become oilier and my pores are clogging up more often then usual. I was searching everywhere for face masks that suit my skin, then I can across these. The mud masks and the peel off masks help reduce the amount of oils my skin is producing, and it helps unclog pores! Not completely, but mostly so my skin hardly had any bumps. I totally recommend these face masks as they really do well!